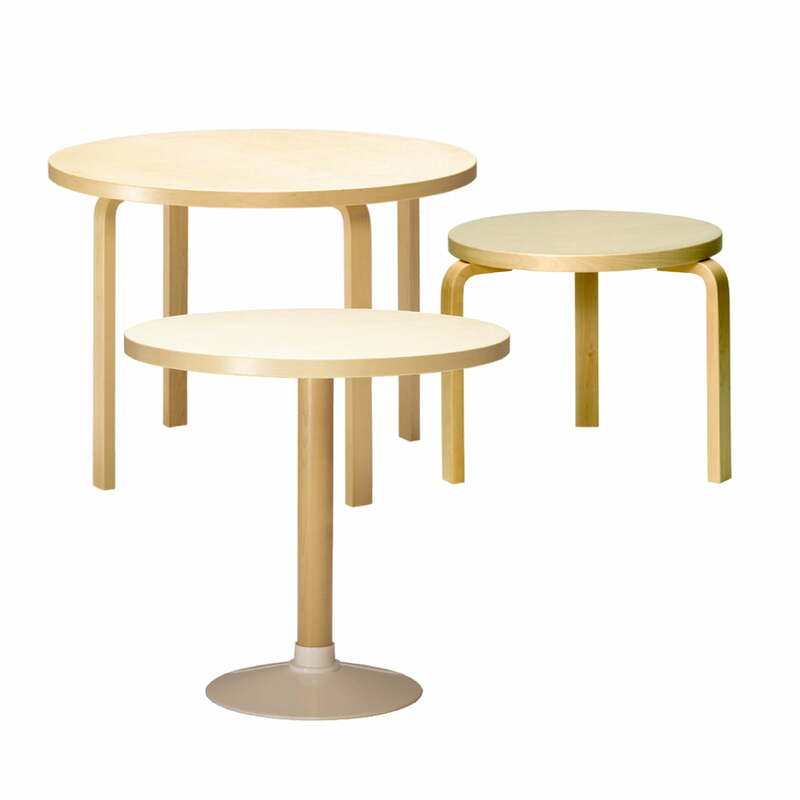 Table 90A from Artek was designed by Alvar Aalto in 1935. 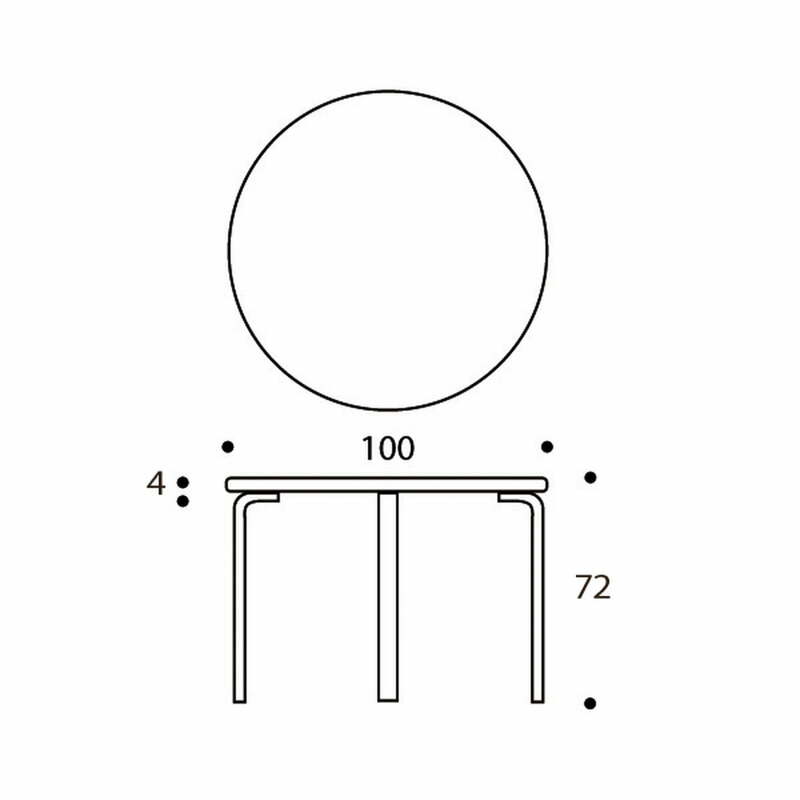 Table 90A is one of the tables that Alvar Aalto combined with his chairs for the Viipuri library. The entire series includes tables of various sizes, amongst which extendable versions, as well as four or three-legged tables with round, half-round or square tabletops. Like the legs of the Viipuri chairs, the table legs are made of laminated birch wood bent into an L-form: the first successes of Aalto’s experiments in bending laminated wood. He achieved highly interesting results with these experiments: lightly buoyant pieces of furniture that wouldn’t meet their match in the 30s or even later. birch veneer, white laminate or black linoleum. 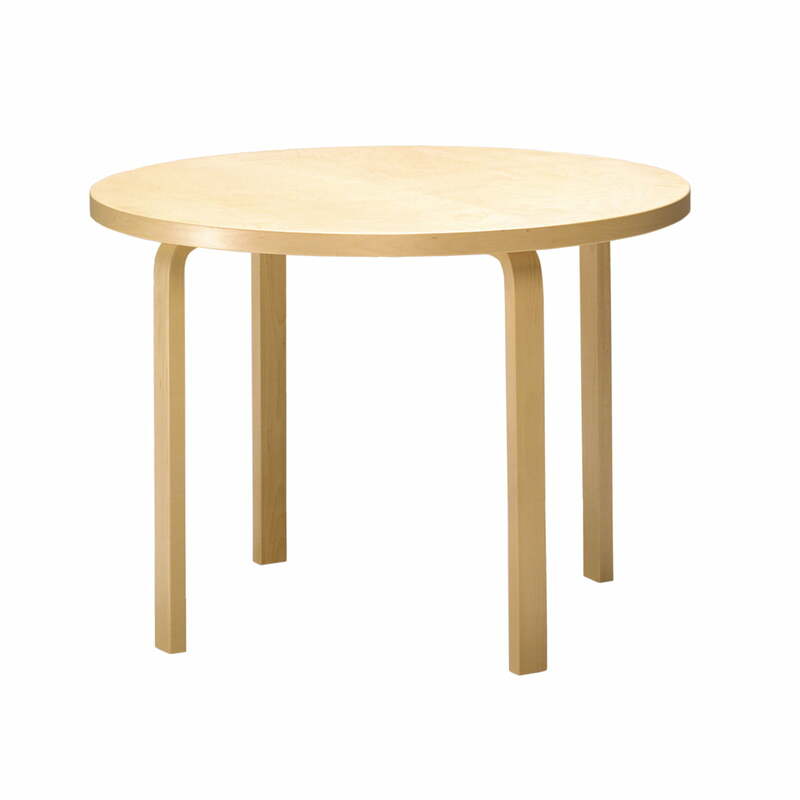 The table is also available with HL1 legs.